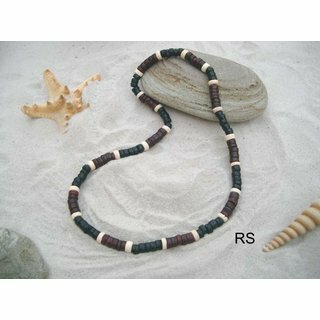 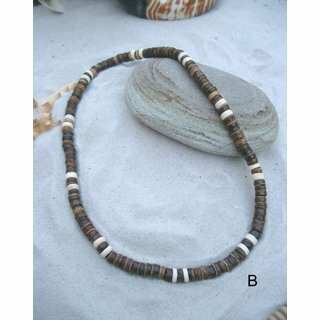 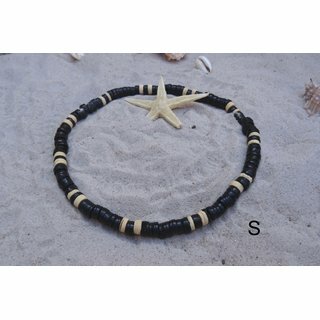 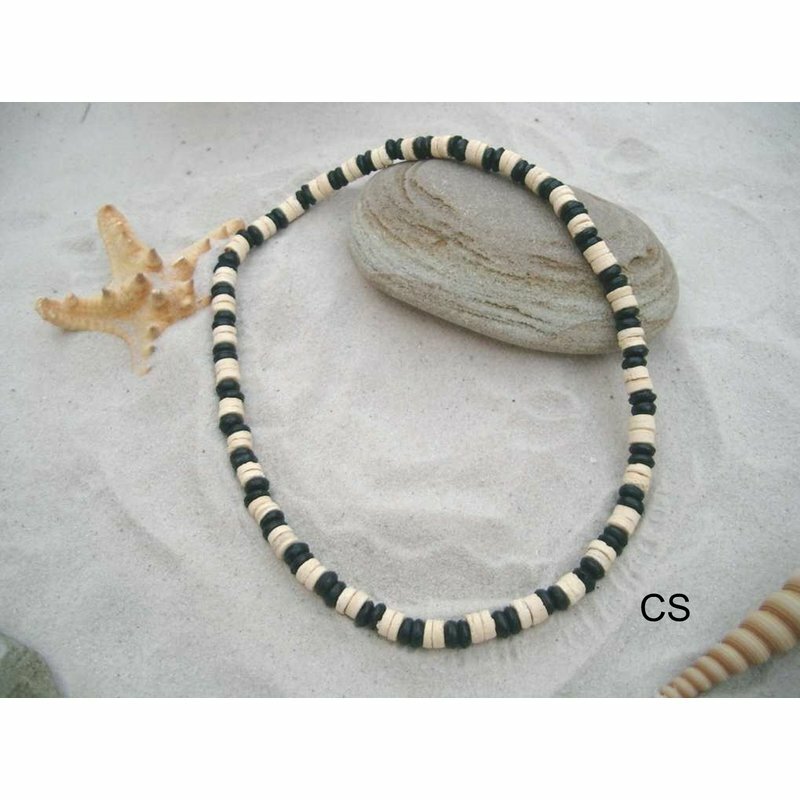 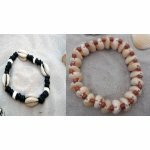 This elastic surfer bracelet consists of coconut discs with a diameter of approx. 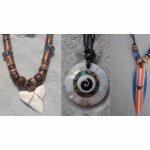 7mm. There is this bracelet in 4 different colors.